With steady growth over the last 12 months, the airport has seen a 17% increase in passengers flying to and from China, with over 260,000 travelling to Beijing and Hong Kong. The service to Hong Kong has been operated by Cathay Pacific for four years, while Beijing being under the control of Hainan Airlines for 2 and a half years. 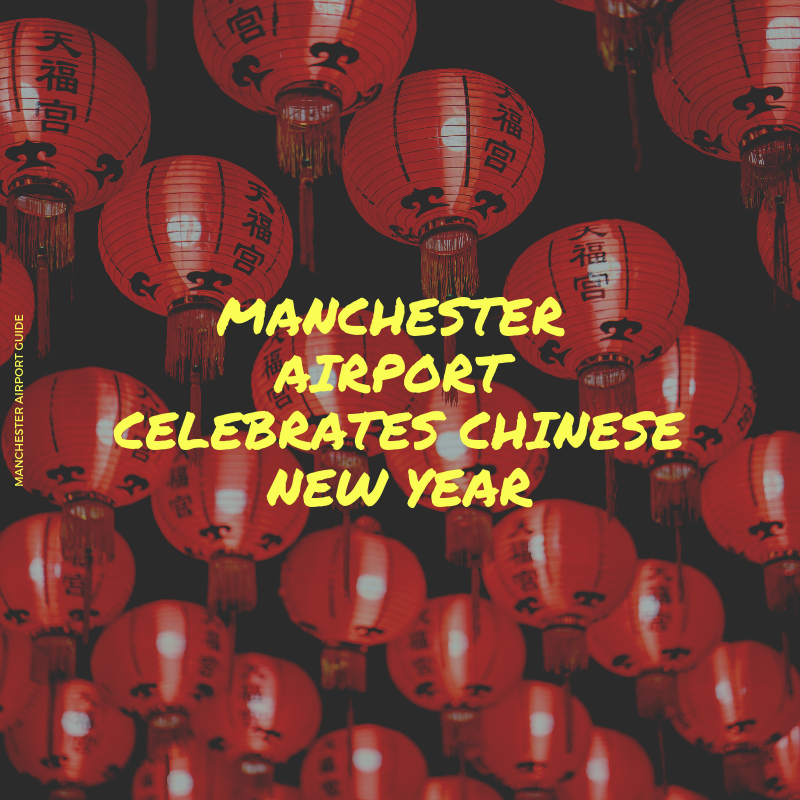 Andrew Cowan, chief executive of Manchester Airport, said: “We have seen first-hand how the connectivity Manchester Airport now provides with China has unlocked a wide range of cultural and economic benefits for the region. To celebrate the the festivities, as well as the airport’s success, the site is hosting a number of events over the next week. Manchester Airport base their success from the publication of the second edition of The China Dividend, launched at the British Embassy. This report measures the economic impact of having direct flights to China from Manchester Airport, which shows that; exports, inward investment enquiries, student numbers and tourism have all seen a direct positive impact since the Hainan route launched. James Ginns, Cathay Pacific general manager for Europe, said: “We’d like to take this opportunity to wish all our customers and everyone in Manchester and the surrounding region a very happy and prosperous Chinese New Year of the Pig. A Chinese Wishing Tree will sit in Terminal 2 and will give passengers a chance to hang New Year wishes from the 10-foot wide branches. Passengers will also have the chance to admire an art exhibition in collaboration with the Centre for Chinese Contemporary Art which will also sit within Terminal 2. Not only that, but on February the 5th a Chinese New Year parade was held throughout the airport with a traditional Lion Dance and Chinese performers. Finally, those coming in and out of the airport were given the chance to win lucky pig envelopes which entitled them to duty free offers inside and prizes to be won.